Outstanding shot Ed. 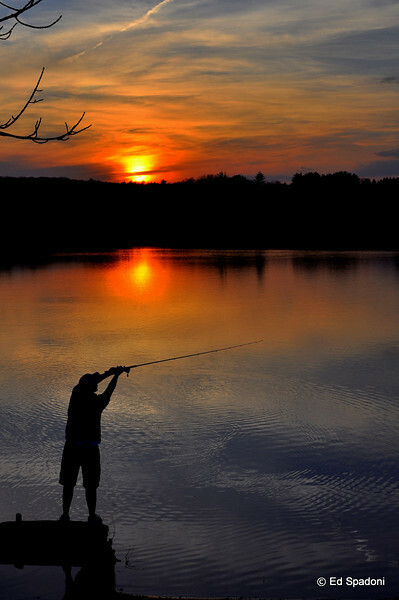 I love to fish, I'm never more at peace than when I'm fishing. It's just too bad that I don't get to do it much. This is a wonderful shot.